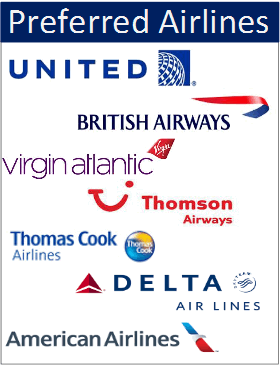 The carhire companies are another that promote the same services as the airlines by allowing you to pick up and drop off within Florida. We always believe that a freedom of choice is good for business as that is exactly what you get when it comes to the thousands of motels and lodges to choose from on your journey. Talk to one of our experienced Florida flydrive experts and we will be happy to work out an enjoyable route that would take in all that would suit your tastes and budget. Flydrives in Florida for 2016 are now very popular as it allows you to book early and save. Secure your road trip now with a low deposit and pay off the balance by instalments. As January 2016 Florida flydrives are mostly taken by couples - our economy 2 door vehicle with its aircon and econominal mpg, is great for those that just wish to get onto the open road. Now February Florida flydrives in 2016 are popular with those booking the intermediate 4 door car, as the half term dates keeps the carhire companies busy with many families. March 2016 Florida flydrives are when some of our suppliers are able to upgrade from an intermediate to a Full size at a small cost so ask about these special offers. April 2016 Florida flydrives are when more of the extended family come out for Easter, which means bigger vehicles, believe it or not but we sell quite a lot of 15 seater minivans during this period.May Florida flydrives 2016 again half term helps in May and another big rental is the 7 seater minivan, this is by far our most popular vehicle for lots of months but May is one that stands out for us.June Florida flydrives in 2014 is another for the couples with cheap flight prices and good weather so this is our most popular for the convertable, especially crusing along the Gulf Coast or Keys. We are always being asked for the 12 seater minivan for our July 2016 Florida fly drives due to Nan and Grandad coming along or 2 families. 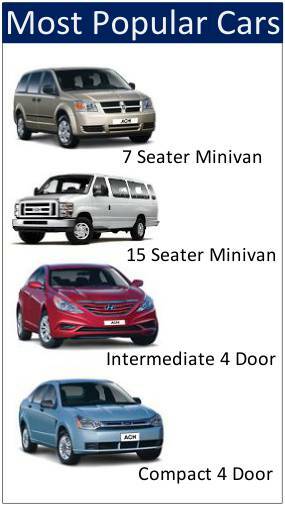 August 2016 Florida fly drives are popular for the 8 seater minivan, which allows good luggage space and extra leg room for most families. September flydrives in Florida for 2016 we have found the 5 seater SUV to be our second most popular, as quite a lot of 2 adults with 1 child come out at this time. October 2016 Florida flydrives is another half term time, so our full size car hire offers more leg room and luggage space for upto 5 persons. November fly drives to Florida in 2016 offer a fantastic time for couples to come out and visit the other attractions and sights. with the compact 4 door a popular choice of carhire. Then finally Florida flydrives in December 2016 are busy for rentals of the 8 seaters minivan due to again large families coming out for the christmas and new year holidays.